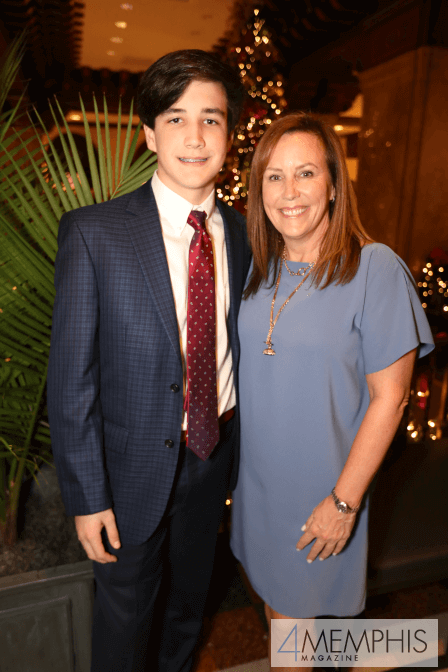 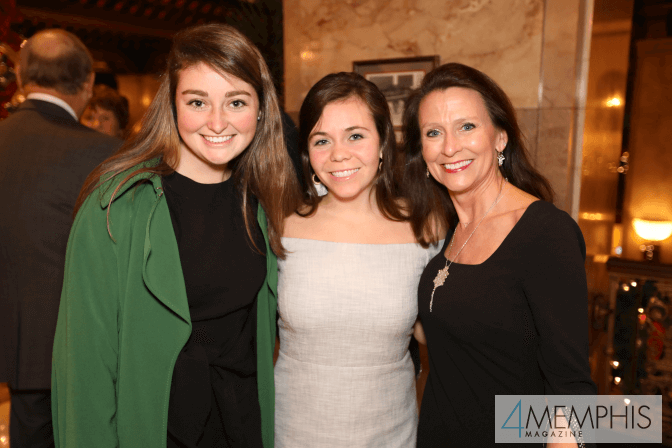 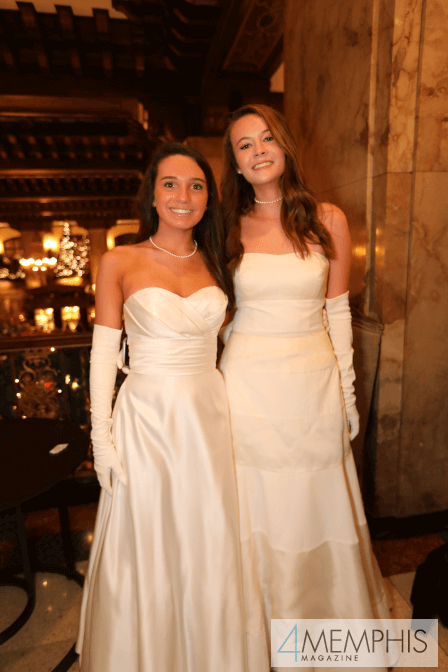 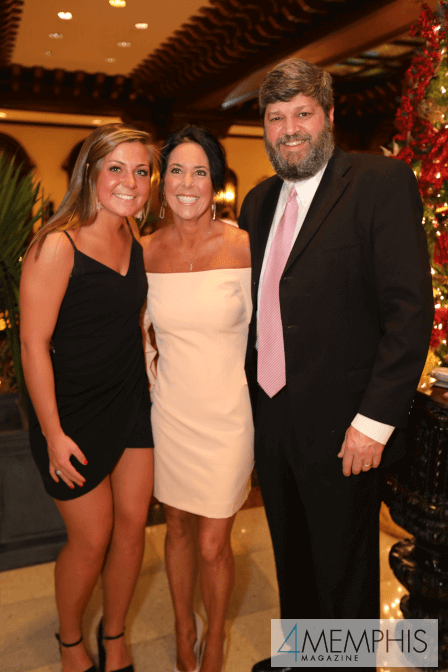 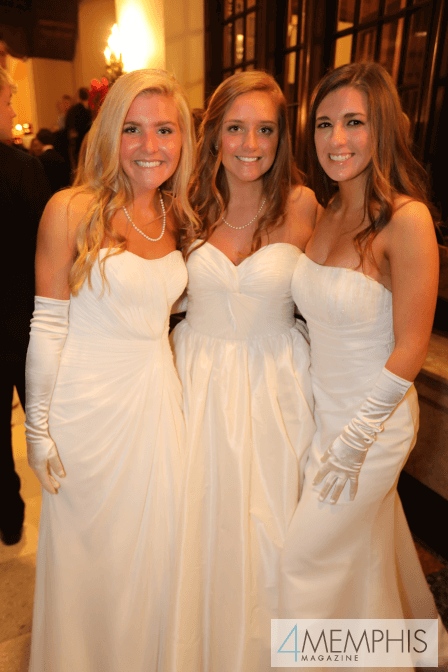 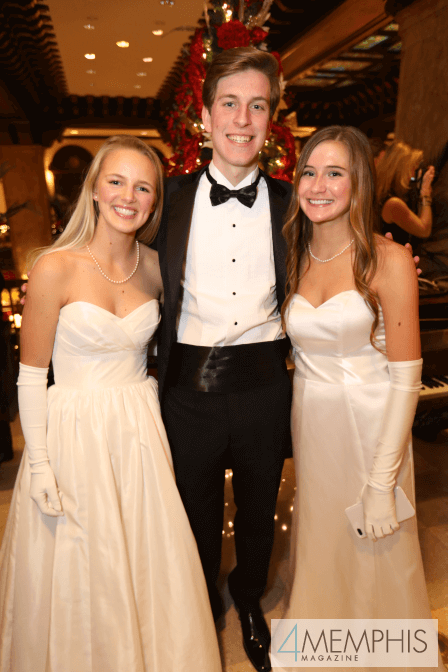 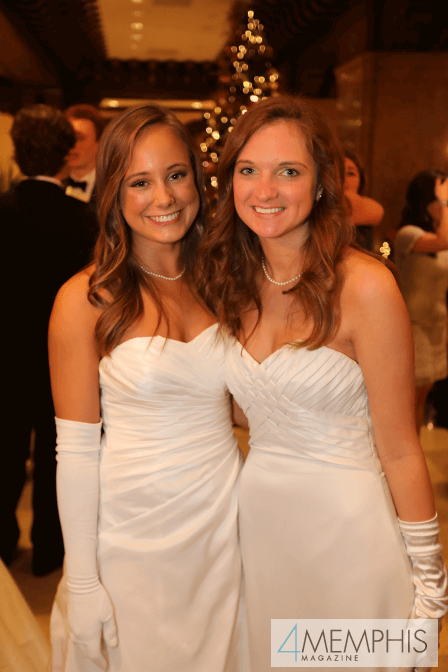 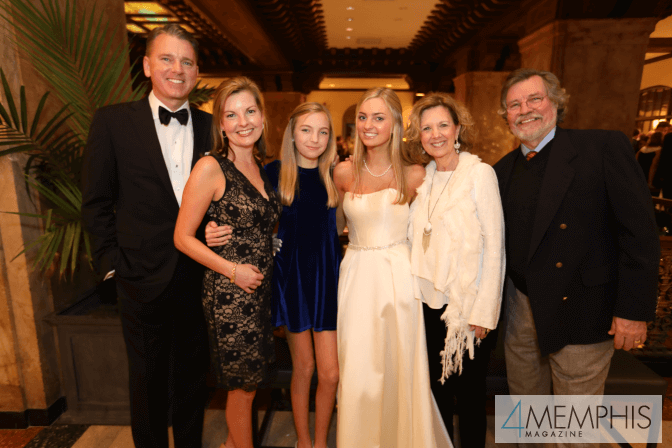 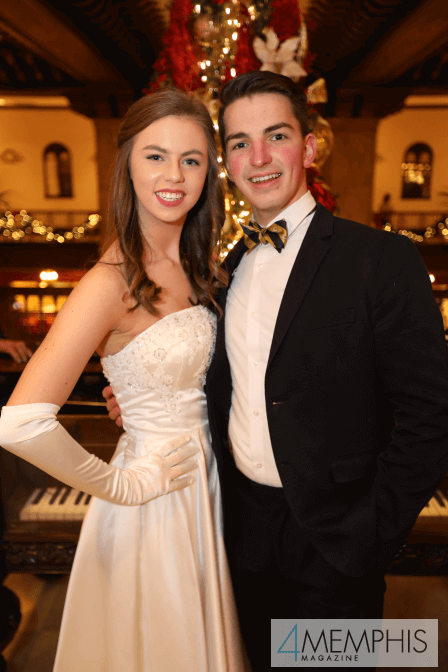 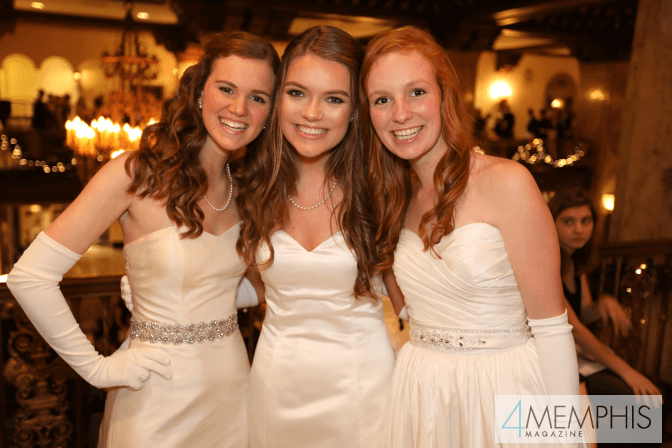 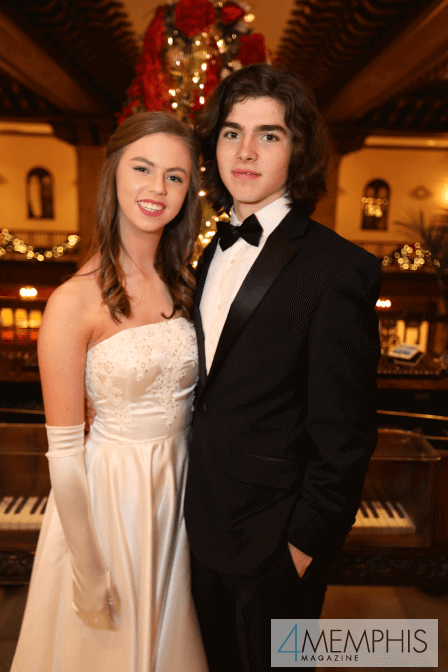 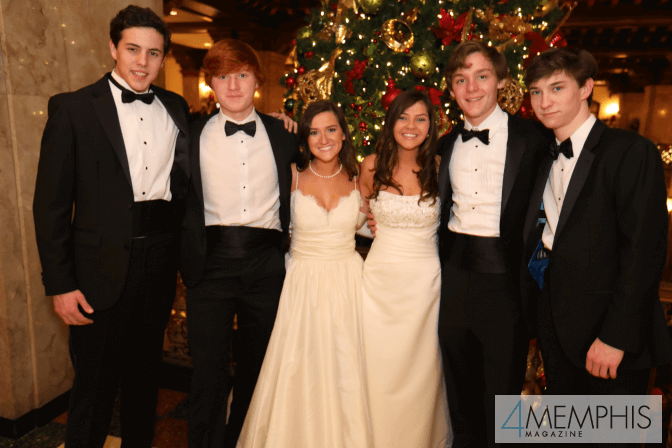 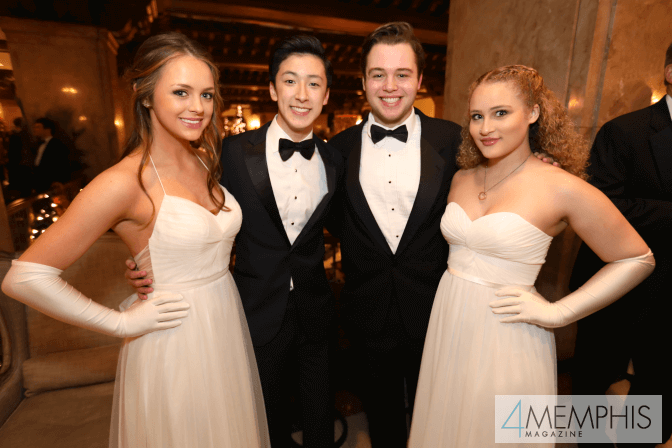 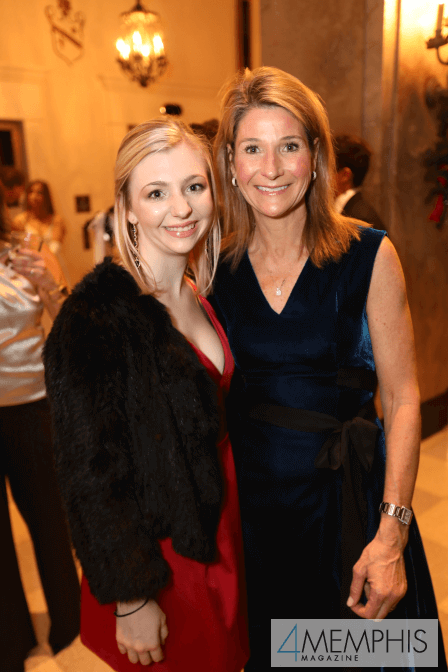 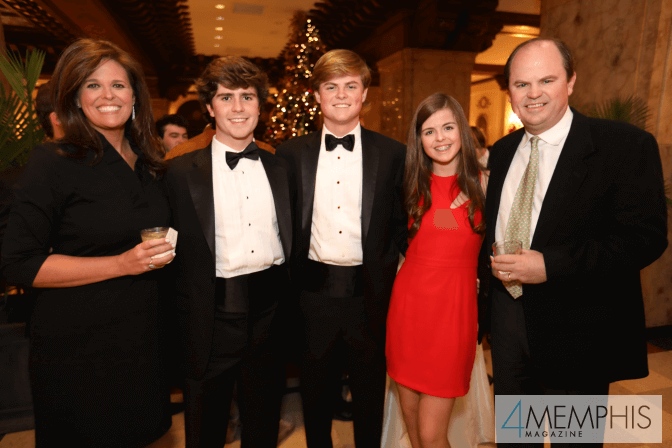 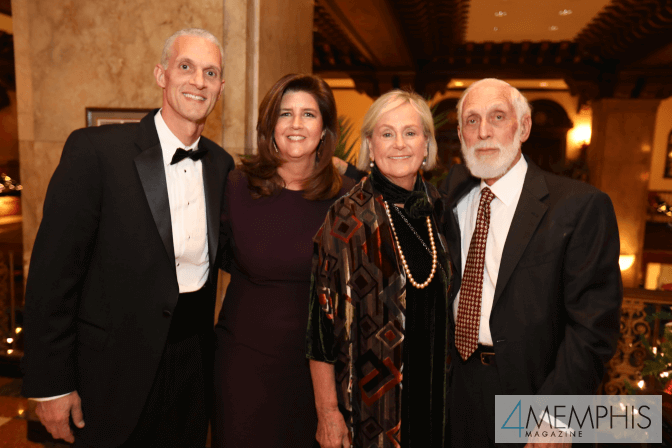 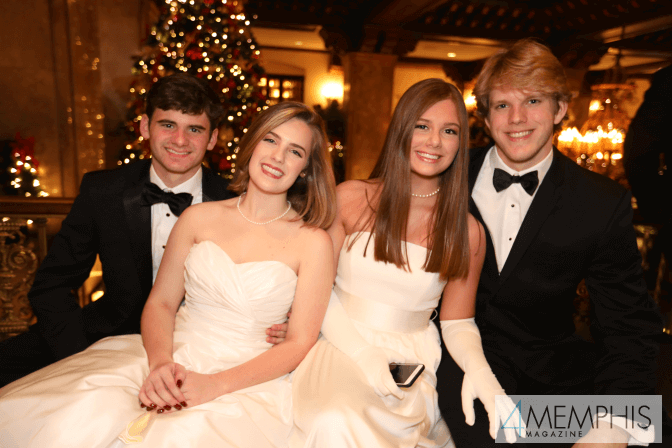 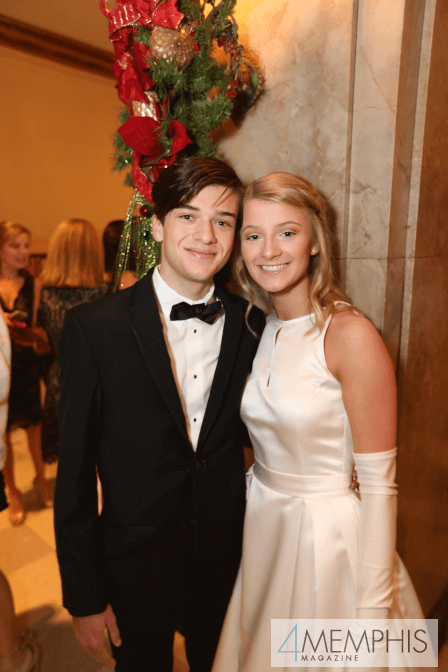 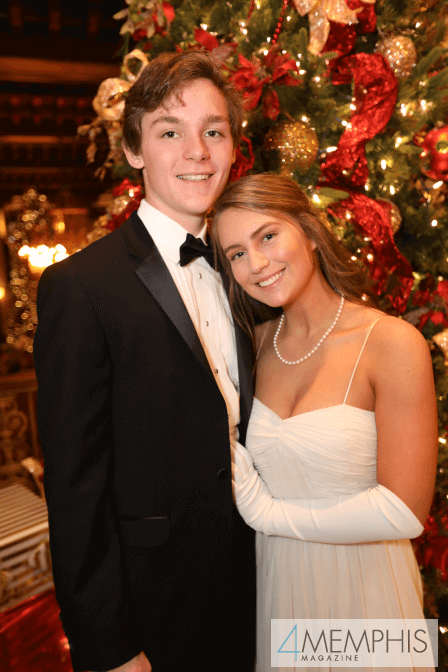 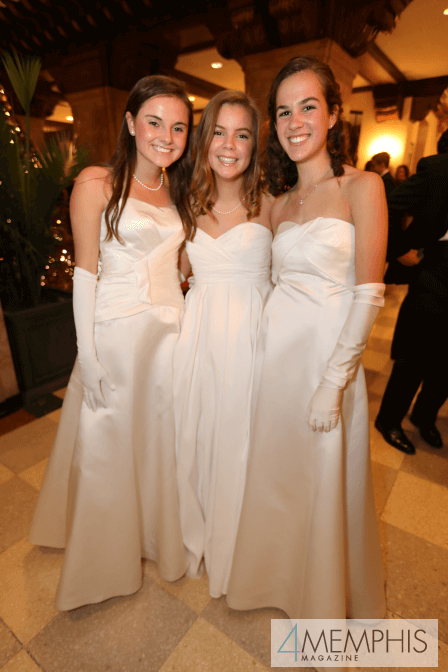 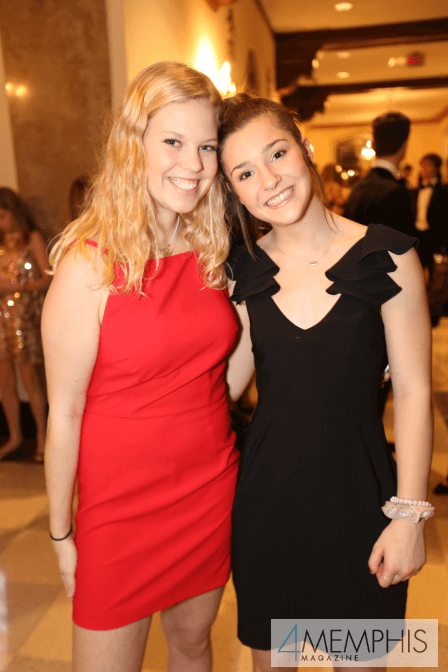 The Memphis Junior Cotillion Club Presentation and Holiday Ball, one of the most beautiful parties of the holiday season, was recently held at the Peabody Hotel. 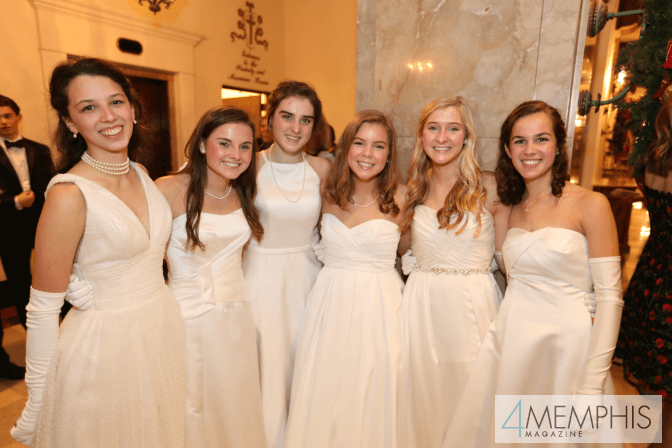 Members of the Club are eleventh and twelfth grade girls at St. Mary’s Episcopal School, the Hutchison School, or legacies of former members. 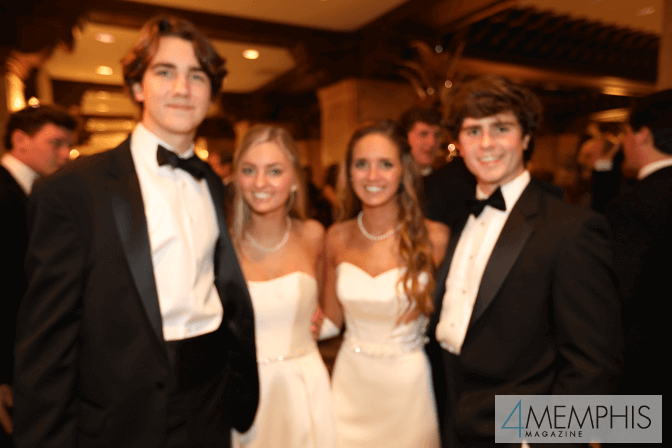 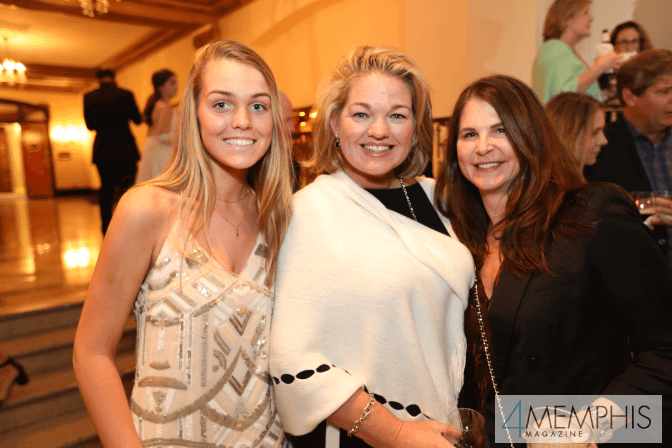 The annual event is a Memphis society institution and a memorable night for the members, their escorts, and families.